The new REDI-Sensor TPMS Installer Kit stores and organizes all of your REDI-Sensor TPMS replacement sensors and service kits. This ‘tackle box’ keeps everything you need right at hand so replacements and service can be completed quickly and easily. 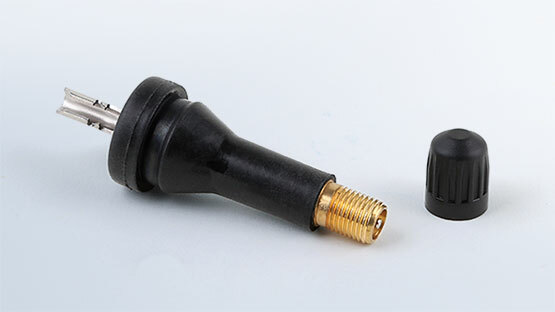 The REDI-Sensor TPMS Installer kit comes equipped with one of each REDI-Sensor sensors and sensor service kits, and it has plenty of room for additional sensors and kits. With the REDI-Sensor tackle box in your shop, you can service many TPMS equipped vehicles on the road, without the need to wait for parts delivery. 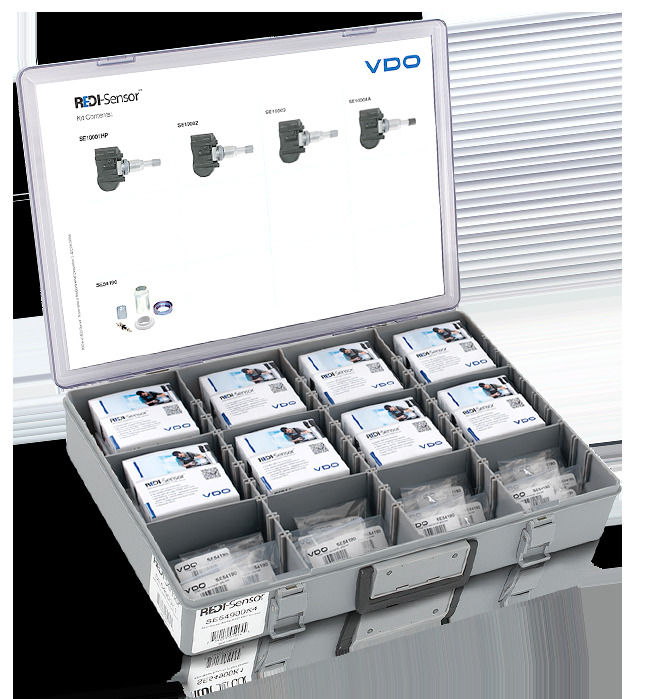 Also includes service kits and rubber snap-in valves for use with VDO REDI-Sensors. Have all your TPMS service needs in an organized and ready to refill container! 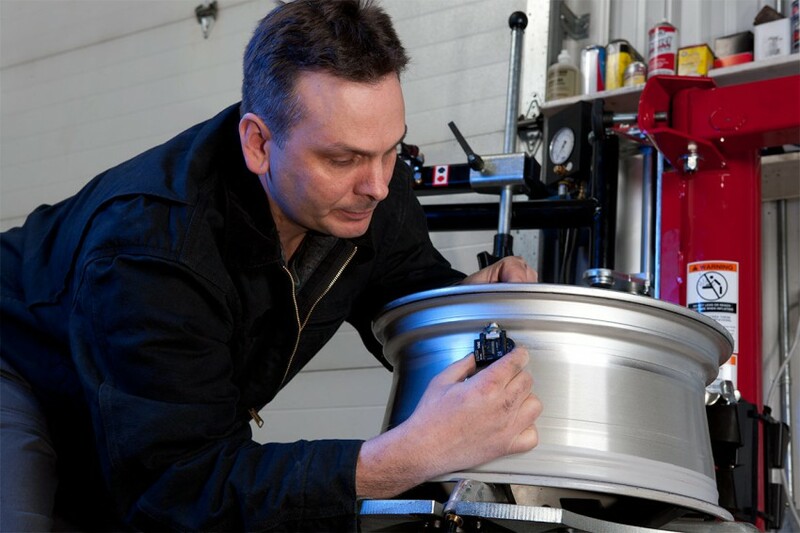 Keep your TPMS inventory organized and quickly accessible, and make TPMS service easier and more profitable. 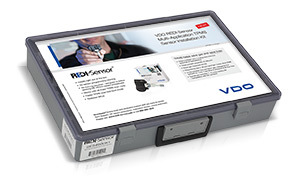 Ask your parts supplier for the VDO REDI-Sensor TPMS Installer Kit or contact your authorized VDO REDI-Sensor distributor or contact us at: salessupport-us@vdo.com.